It used to be on a side street down the side of the rag market, theres a brief glimpse of it on the south bank show ub40 special. the main guy used to work there was a rasta chap name Ezra. You used to be able to hear the windows shaking with the bass from the bus station across the road ! 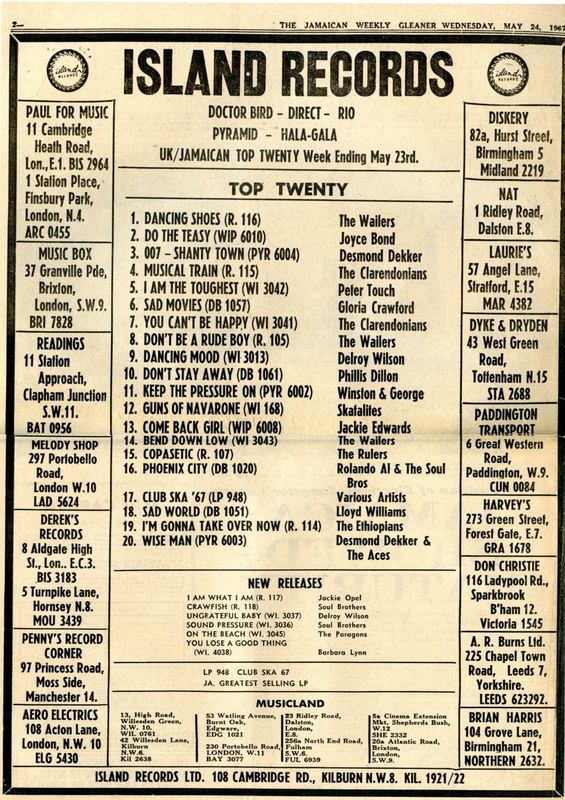 I collected allot of house in the 8ts up until 92, and the place to buy that early on was Don Christies, which was always an experience for a white kid, proper record shop where they would play that weekend's new releases, and you knodded when you liked it and they flung it on your pile...Don was known for reggae and was the place for the Black community in brum. Mal C- soul source forum. Jim Stamps august 4, 2014 at 12:37 Ladypool Rd , Sparkbrook. 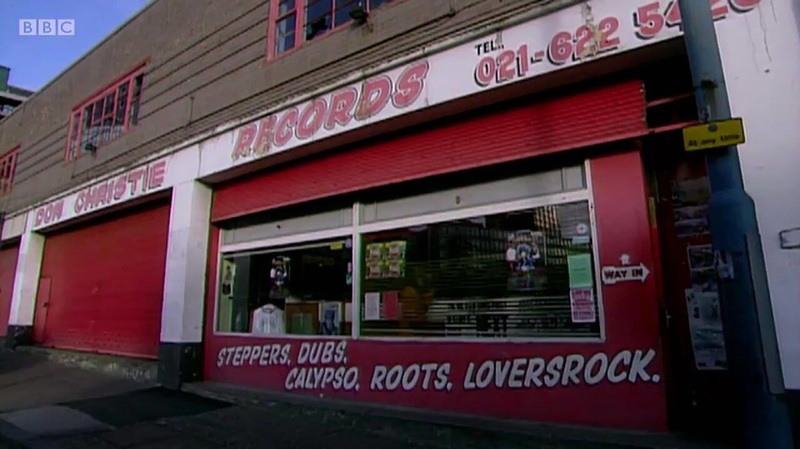 Used to buy my reggae records here. In the 70’s.